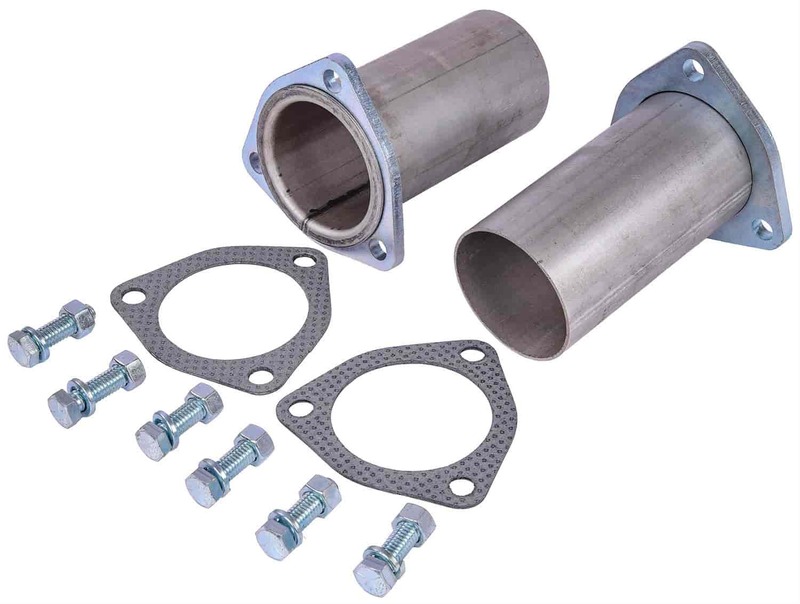 30002 - JEGS Bolt-On Collector Reducers is rated 4.7 out of 5 by 3. Rated 5 out of 5 by Cartguy from Well Made Very happy with the collectors, good quality steel. They welded to my last pipe perfectly. Would definitely buy them again. Rated 5 out of 5 by Allen3 from Price/Quality Lower price than competitor brands. Made from thick material. Looks to be quality pieces. Rated 4 out of 5 by blacklab74 from Good Value I bought this as they didn't have a Stainless Steel version. This will work on any header that has a 2 1/2&quot; collector.